This cycle of studies of the master's degree in Nano chemistry and Nanomaterials is comprised of 4 semesters (2 academic years). Those who obtain 120 ECTS are awarded the title.  This master's degree aims at training students in the area of Nano chemistry and Nanomaterials, thus contributing to the affirmation of the University of Madeira in this field, contributing to the collective effort that is being done in Portugal and in Europe to develop the field of nanotechnologies. This degree has as main objectives the training of professionals with a deep and comprehensive knowledge in the field, able to both develop and apply new ideas in a R & D & T context, and to become more competitive in the labour market. One of the great benefits of this degree is the support of physical resources and human resources provided by the Madeira Chemistry Centre - CQM (Research Centre belonging to the National Network of R & D Units financed by the Foundation for Science and Technology). Graduates will be able to carry out functions in an interdisciplinary environment linked to several fields of knowledge, being strongly oriented to fields such as scientific research and entrepreneurship in the field of Nanochemistry and Nanomaterials. The Master’s in Nanochemistry and Nanomaterials will allow students to continue their training autonomously, and take responsibility for their own professional development. This course is especially intended for all holders of a degree in Chemistry, Biochemistry, Biology or related fields. 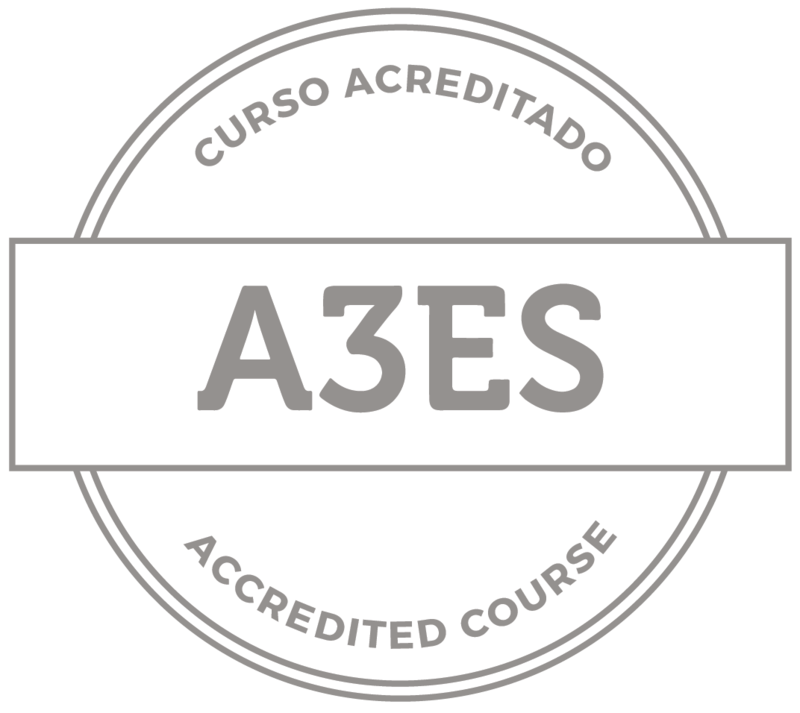 Holders of the degree or legal equivalent can apply to this course; Candidates may apply if holders of an undergraduate degree or legal equivalent; holders of an international higher academic degree, recognized as meeting the objectives of an Undergraduate degree in the field of electrotechnical engineering; holders of a school, scientific or professional curriculum recognized by head of this cycle of studies, attesting to the ability to the conclusion of the degree.